Eclectic Design Choices will join an array of more than 65 other artists and crafters for your holiday shopping at Arlington Parks and Recreation's Olde Town Christmas Craft Fair. This holiday craft fair will be held at Dottie Lynn Recreation Center in Arlington, TX on Friday, December 3 from noon to 7pm and Saturday, December 4 from 10am to 3pm. Click on the photo above to see a larger view of most of my display from my recent Hillsboro show. 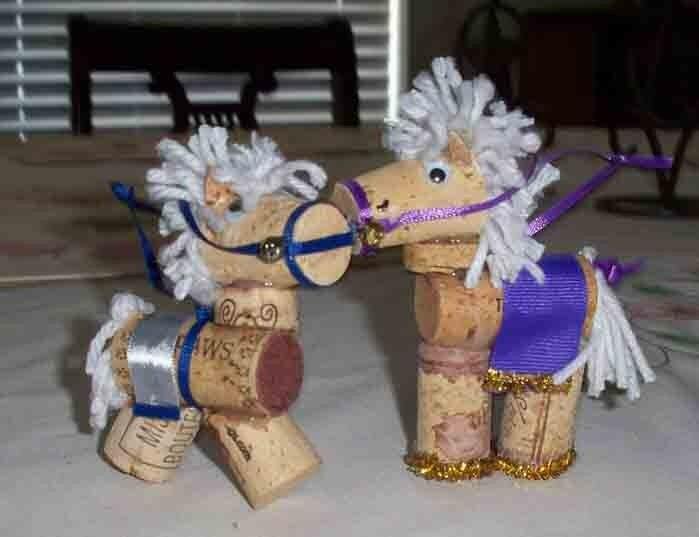 Look for a similar display at the Olde Town Christmas craft fair. You will find many of my current listings from EDCCollective and EclecticSkeptic and much more. I've been busy creating and I will have many items with me that are not currently listed in my shops. I have added some photos of some of these new goodies to my Facebook business fan page albums. Whether you will be shopping for yourself or shopping for those perfect holiday gifts, I hope you will get a chance to take advantage of this great shopping opportunity. While you are there, please stop by and introduce yourself. I'd love the opportunity to say "hi" in person. Look for my Eclectic Design Choices sign near the back of my booth. So, your tomatoes are still producing, not all of the fruit is ripe and a heavy frost or freeze is forecast, what do you do? You get out there and pick all of your tomatoes of course, regardless of color, as the cold front's winds are bearing down, threatening to turn your still productive plants into dead tomatocicles. 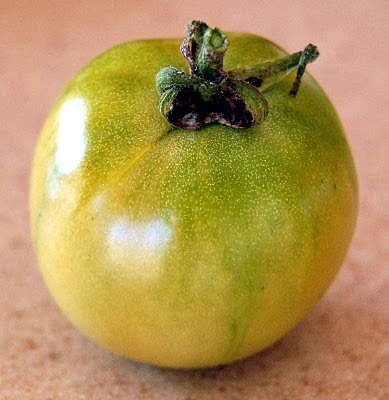 You're not into the fried green tomato thing you say? Not to worry. Tomatoes are climacteric fruits. This means that they will continue to ripen after you pick them. Last year I decided to see just how green a tomato could be and still ripen to a lovely red and taste like a homegrown tomato. I kept my rescued tomatoes in a colander in the kitchen away from heat sources and out of the direct sunlight. I was surprised to find out that even the dark green ones would eventually ripen. The occasional fruit would shrivel a bit, however almost every tomato ripened and was enjoyed instead of being left on the vine to freeze. It was great having a tomato from my garden at Christmas. As I am writing this, we are in a warm spell in between a couple of light frosts and our first freeze that is predicted for Thanksgiving night. (Guess what I'll be doing after turkey dinner?) Before our previous light frost I picked just one small slicer that was barely beginning to blush. (I have a system for keeping a light frost from damaging the plants so that they can continue to produce until a heavy frost or freeze.) 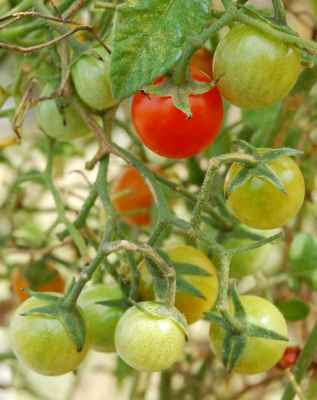 The tomato pictured was picked on November 17 and photographed on November 18. I will do a follow up post to let you know how long it took to fully ripen and what it looked and tasted like. So, if your tomato plants haven't been done in by Jack Frost yet and still have tomatoes on them, grab a spare colander as that blue norther is bearing down and pick them all. By doing so, you will enjoy some fruits of summer during the gray days of winter. Update: Click here to read my follow up post. This design this post explains how I went about solving the problem of safely transporting a glass sided display case to and from my craft shows, such as the one I'll be at this weekend in Hillsboro. I could have placed it on the top of the items that I packed for the show and covered it with a blanket, but I wanted something more secure. Finding a sturdy box proved to be a challenge due to its size (18 x 23 x 6 inches). When my usual box sources didn’t have what I needed, I headed off to my local box and shipping supplies store. They have boxes, tubes and mailers in a huge variety of sizes. Even with such a great selection, there were not very many options for my needs. I finally settled on a single wall 24 x 24 x 12 inch box. Unfortunately, none of the double wall boxes had the correct dimensions, so I would have to “beef up” this box when I got home. This was one of the times that my “pack rat nature” came in handy. After I used packing tape to secure the bottom of the box, I set out to reinforce the bottom and sides. 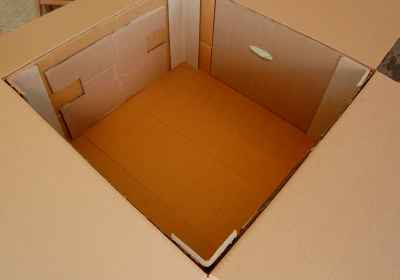 I had a piece of cardboard that was big enough to lay in the bottom of the box. Then I cut to size and pieced together four strips of cardboard to go around the sides of the box. I used liquid nails to secure the cardboard pieces to the box sides. I still had a bit to attach when I ran out of the remains of a large tube, so I grabbed a small squeeze tube of the newly formulated liquid nails for small projects. I love what they did with it! It squeezes and spreads better than the old formulation and I think it had better adhesion for this application. Now it was time for a test fit of my case. There was just a little bit of room in the long dimension of my case for shifting that I needed to fill up. Unfortunately it was not quite enough for some reinforced corner pieces that I had been saving but I did have a couple of "I" shaped pieces of cardboard that I could slide down the sides to take up this space to make a secure fit. The corner pieces fit into the corners of the box to make it very sturdy, even if something got stacked on top so I cut them to length. I used my liquid nails for small projects to secure all of these pieces, applied some bracing and let all of this cure overnight. Because this box is a large, somewhat awkward size, I wanted to make it easier to carry and reduce the risk of dropping it. 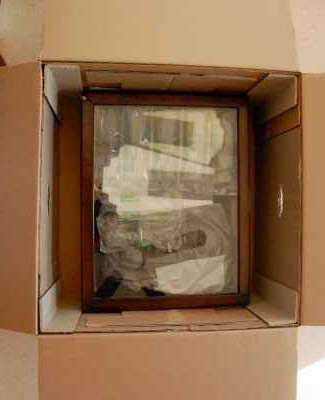 I used a sturdy, open topped box that I’d saved to make a template for handle cut outs on my reinforced display case box and a mat knife to cut them out. Now I have a sturdy box that my display case fits securely into. I can use the space on either side and the top of the case to carry my table covers in. Problem solved. 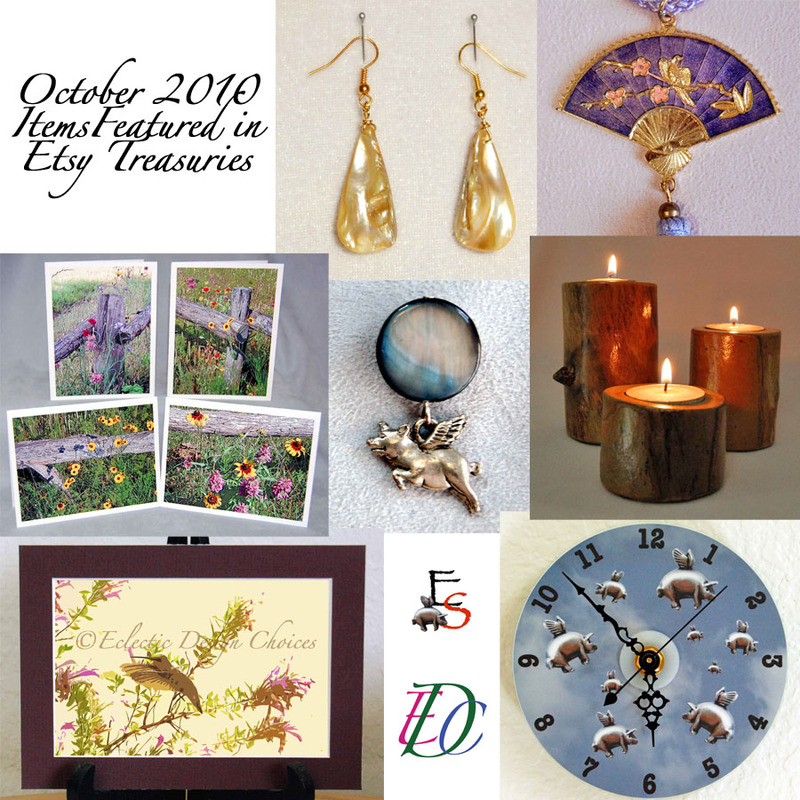 I really appreciate being featured by the treasury makers. To thank them, I have listed below (in alphabetical order) links to the 5 different shops that featured at least one of my items, as well as an item from their shop that I like. 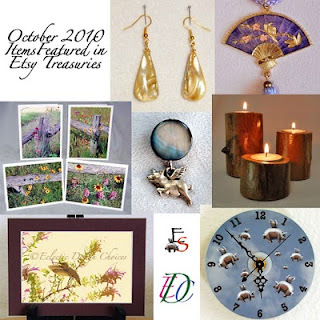 Hand painted keepsakes including jewelry and memory boxes, glassware, votive candle holders and more can be found here. 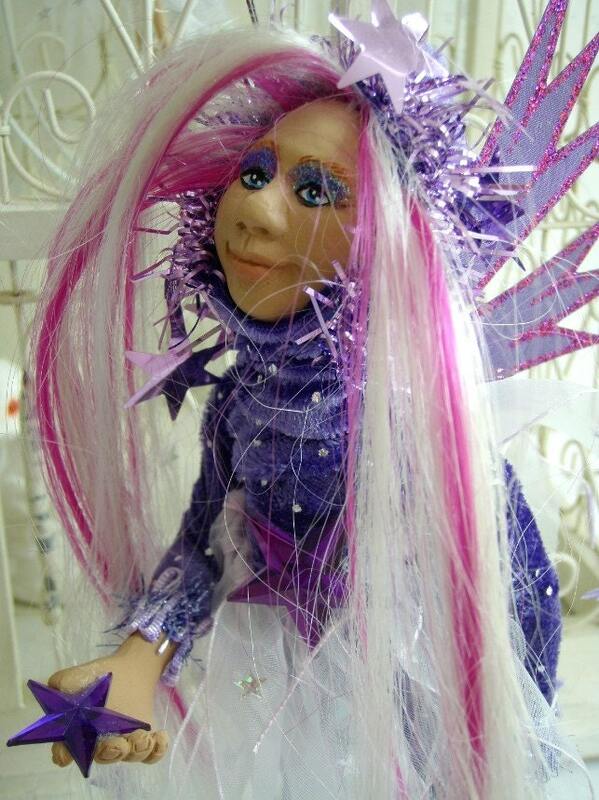 This mother and daughter team create enchanted, whimsical items for the child within. 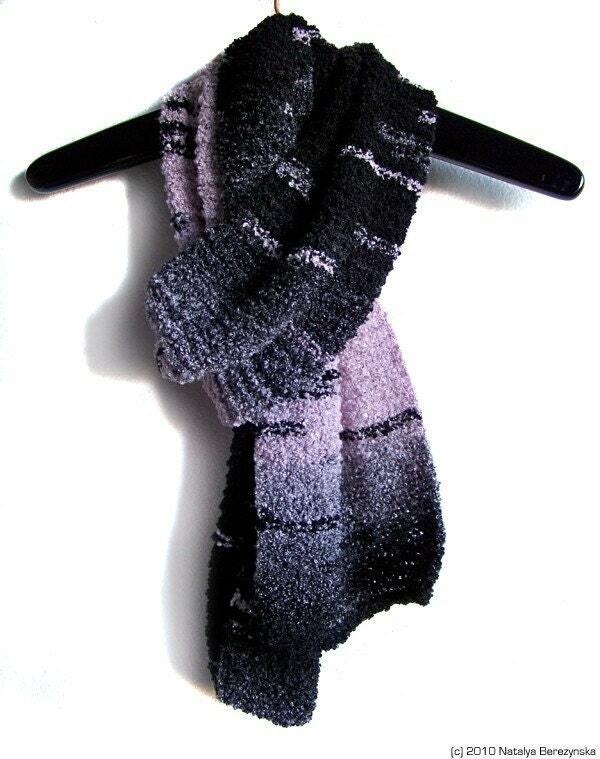 Natalya's Studio offers high quality, original custom knit and crochet patterns and items such as Newsboy Hats, Scarves, Cup Cozies, Moccasin Slippers, Beanies, Berets, Yoga Socks, Arm, Leg Warmers and more. 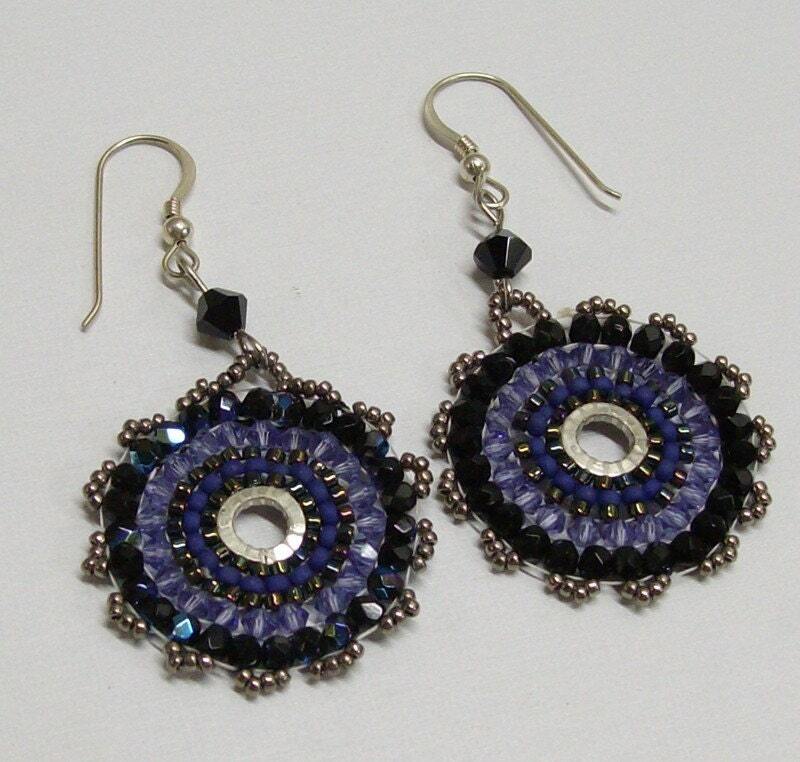 This artist offers a wide range of beautiful polymer clay items including beads, jewelry, accessories and unbaked polymer clay canes in addition to other jewelry items.